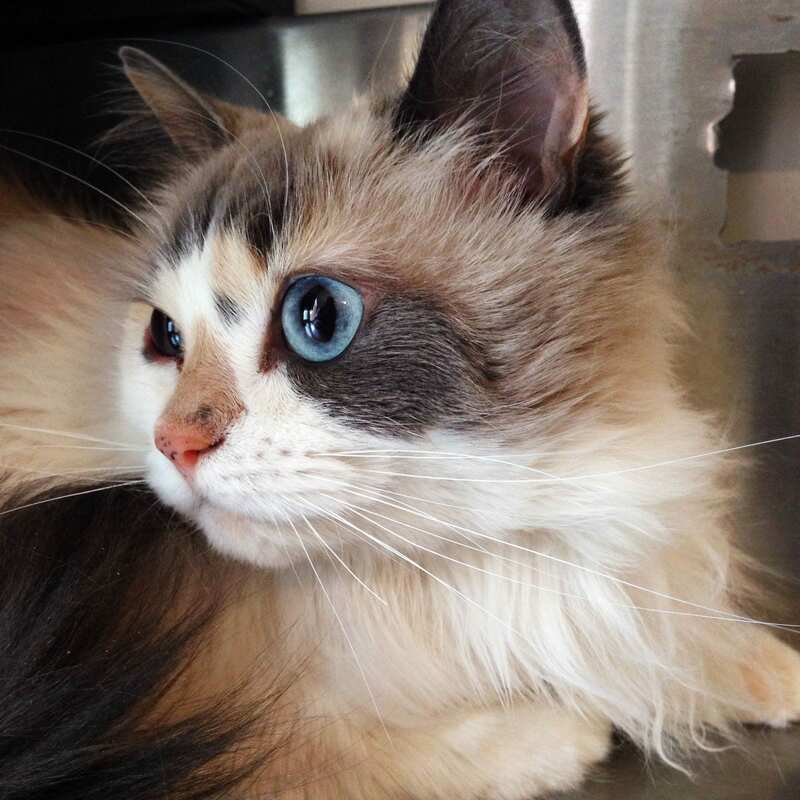 Staff at the BC SPCA’s East Kootenay Branch are hoping you’ll be able to help them help Richard, an eight-year-old Chocolate Point Balinese cat suffering from multiple mouth issues. This handsome fellow was found hiding under a porch; he was so scared that the people who located him spent a few days trying to lure him out with food. Costs to care for Richard are currently estimated at more than $1,200. If you’d like to help Richard, or other animals like him, we invite you to visit the BC SPCA’s medical emergency website, or, you can donate in person at the East Kootenay Branch, located at 3339 Hwy 3 & 95 in Cranbrook.